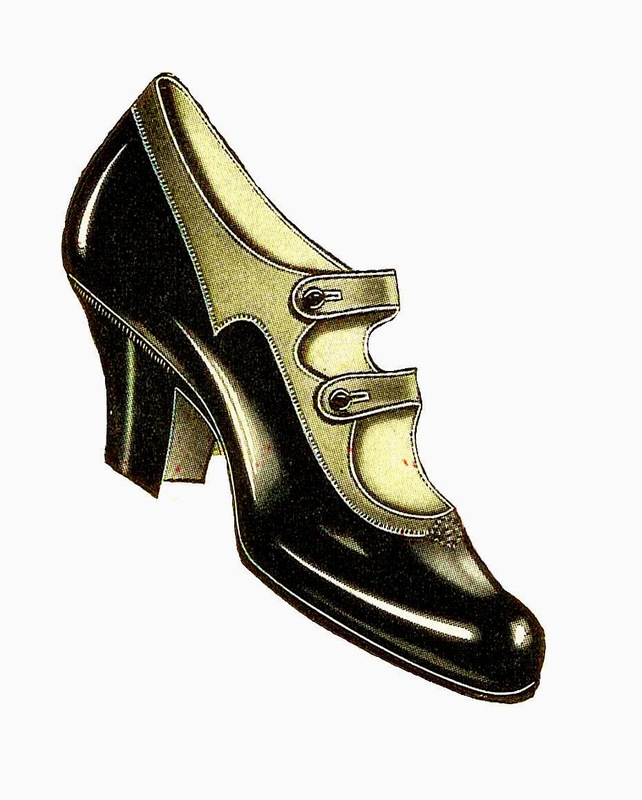 This is a beautiful vintage women's shoe graphic from a 1917 clothes catalog. I love the buttoned straps and the two-tone design. 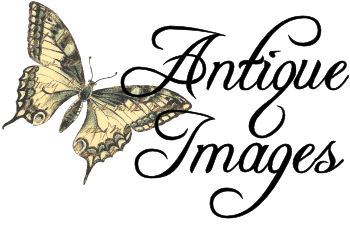 It's so pretty and stylish! 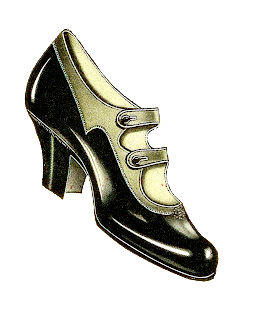 This vintage shoe clip art would be wonderful as part of any fashion inspired project you may be working on. I've given you both the .jpg and .png files of this shoe image. I hope you enjoy! I would love a pair myself!